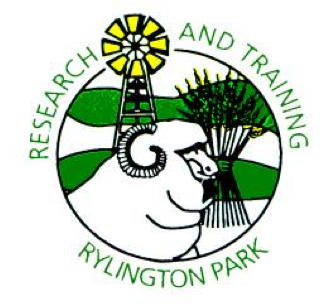 Rylington Park Institute of Agriculture is running Shearing Schools from 16-20 April and 30 April to 4 May starting on Mondays at 12:00pm and finishing at 11:00am on Friday. Participants need to bring their own bedding, clothes and toiletries and the rest is all provided through AWI funding. The Schools are for shearing and wool handling and for those that know nothing to those that want to improve their skills, no matter what stage of shearing you are at. Rylington Park is situated on 600 hectares and is located 27km from Boyup Brook on the Cranbrook Road, Mayanup. All the courses are tutored by industry members and practically assessed.